1st Stop Group Travel Planners is your one stop for trip planning. 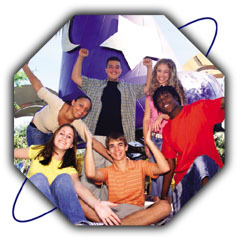 We plan your group's transportation, dining services, attraction tickets, and accommodations. 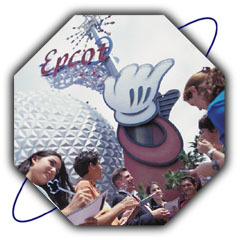 We will handle the scheduling and logistics of all aspects of your trip. We understand that your group size may fluctuate. Our team can prepare groups as small as 20 students or youth members. Below is a break down of our services. No need to call or shop around. Our transportation services will give students, leaders, and parents a piece of mind. 1st Stop Group Travel Planners have teamed up with different transportation companies to offer our clients superior services. We offer group airline reservation assistance, Amtrak group booking, or we can have you picked up. Our mission is to keep you at ease and not to worry. We will get you to your destination. 1st Stop Group Travel Planners have established relationships with numerous hotels and resort. We provide hotel accommodations to meet your group's needs. Our Operations Team has personally given every hotel their check of approval. The Teams makes sure that the quality of all rooms is exceptional. In addition, they are constantly inspecting the hotels to ensure they remain on 1st Stop approval listing. We like to make every moment of your trip a memorable and enjoyable experience. This continues to your dining options. Whether you are looking for an interactive dinner adventure with Medieval Knights or a more intimate poolside party for all of your guests, 1st Stop Group Travel Planners will make it easy for you! The 1st Stop Group Travel Planners Team have establish and maintain many relationships with different vendors and restaurants that will give you a taste of the local fare. We will build a dining itinerary that will not only meet your needs but appeal to your senses! 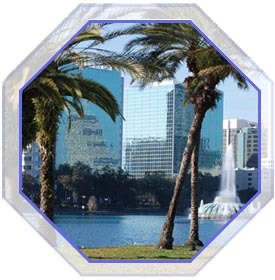 Central Florida is home to numerous tourist attractions including the Walt Disney World Resort, Universal Studios, Sea World, Bush Gardens, Wet N Wild, and many more. 1st Stop Group Travel Planners believes in GROUP POWER. We offer your group many options and discounts that the average vacationer cannot get. We understand that parents are concerned about the safety of their child. 1st Stop Group Travel Planners offers a service to the parents, which include check-in and departure status, messaging relaying, and much more.